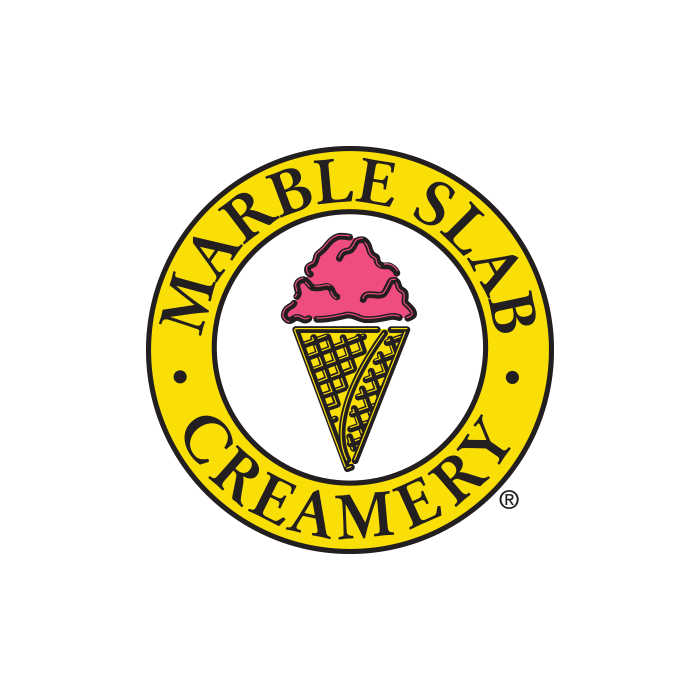 Marble Slab Creamery makes ice cream fresh in store using only 100% Canadian milk and the finest ingredients. Personalize your ice cream with your choice of mixins – fruit, chocolate, candies - mixed together on our famous frozen slab. Plus, you can enjoy ice cream cakes, take-home litres and desserts at home! Choose from our wide selection, or place a custom order online!